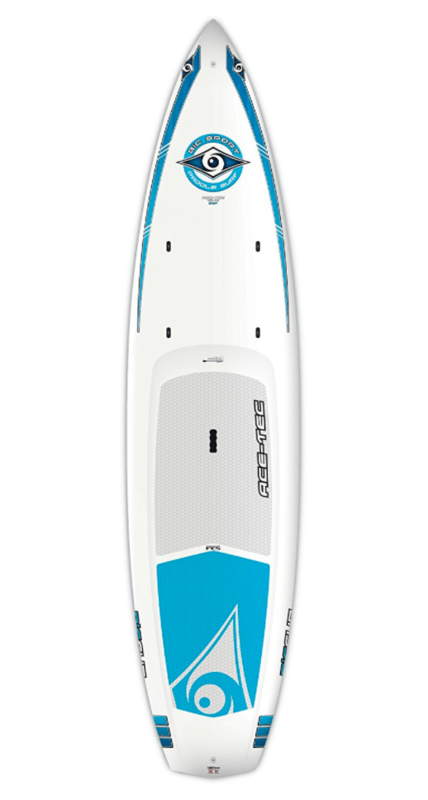 What Is The Cost Of Stand Up Paddle Boards? As the sensation of stand-up paddle boarding takes on the world, it is important to dive into the price flexibility and fluctuations between different models and boards. As a water activity, paddle boarding can be rather affordable. When compared against boating, jet skiing, and other such motor-powered water components, paddle boarding seems rather light on the pocket book. For good comparison, the avid paddler boarder with spend as much as a casual fisherman does each year. Using this as a platform and a gauge for your spending limits is a good start. 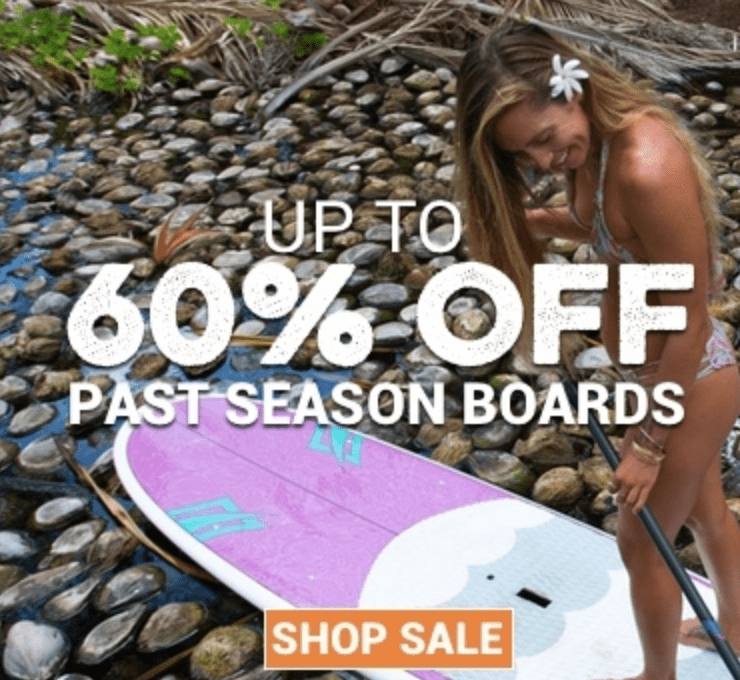 Due to paddle boarding being a very popular and trending activity, there are some retailers who may try to mark-up their prices to ride the hype wave. 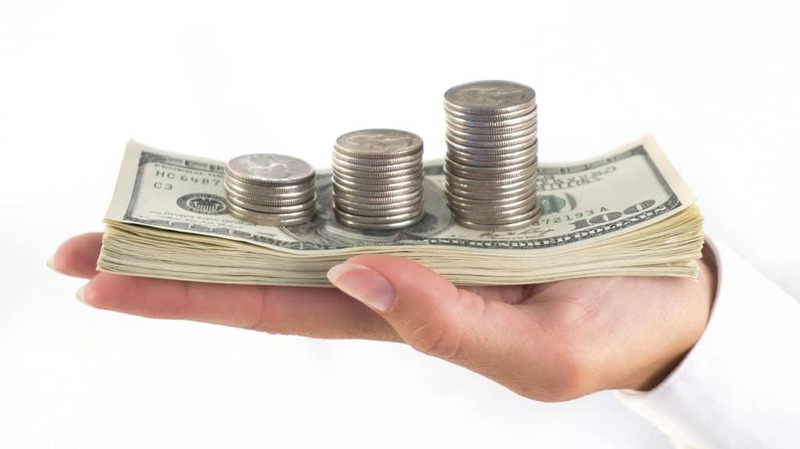 This is why it is important for you, the buyer, to establish a budget and a comparison activity for spending. Fishing cost doesn’t have to be your general marker, it could be money you spend on camping trips over the course of the summer, money you spend at a water park/amusement park over the summer, whatever works for you. This helps you both budget for this new activity and set limits for yourself. There are multiple forms of stand-up paddle boards. You have your long and heavy types that are great for long trips down a stream, river, or lake. You also have the narrow option for ripping waves and turning on quick notice. You also have the most lightweight option with an inflatable paddle board. There are multiple possibilities and below we’ll discuss price ranges associated with each type of board. For the sake of understanding, we’ll start with the high-end models and make our way to the more common, novice boards. Th e most expensive boards on the market mesh between professional boards and travel/carrier boards. The professional boards as designed out of a combination of expensive materials, ranging from carbon fiber to a special coating of resin for stability measures. The professional board types are either labeled as race boards or pro performance types. The race boards are longer and built from reinforced materials to help power through waves and changing water flows, while remaining light and agile. There is a lot of time and precision that goes into the design of these boards, making a $1,000-$2,500 price range a common occurrence. 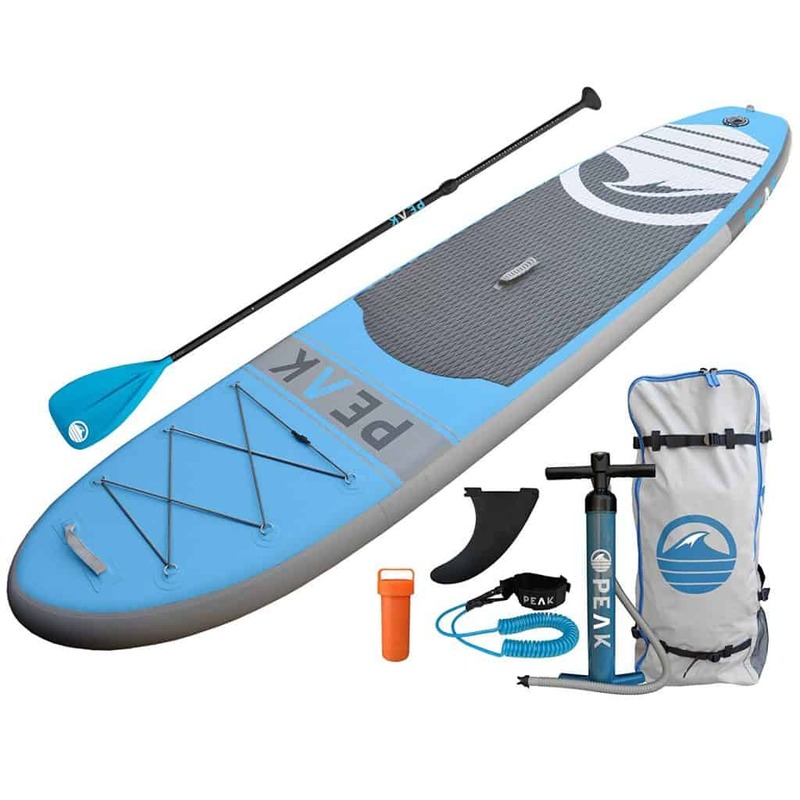 To narrow this range, the full equipment package for these boards with push your total near the top of that spectrum, as they often feature carbon fiber paddles for stable turns and durability measures. Most of the boards themselves fall into the $1,000-$1,200 range. The other models that will often climb to this range are the touring boards. Many people pack up their boats and travel to secluded areas for camping adventures, hiking excursions, or other such outdoor activities. The genius minds behind the different forms of paddle boards thought it would be a good idea for you to ditch the boat and grab the board. Specifically designed for travel, touring boards can often support anywhere from 300-400 pounds stably. They often come with additional tie-down features and components that allow you to secure your gear to your board. You now longer need your boat as these boards are often found in excess of 12′ and some change. These boards might call for a stronger paddle, which will put you just under $1,500-$2,000 for the full package deals. These boards come in right at $1,000 on average, which is substantially less than your average small motor boat. To discover items that fall into the cheaper ranges we look at two different models: The classics and inflatables. 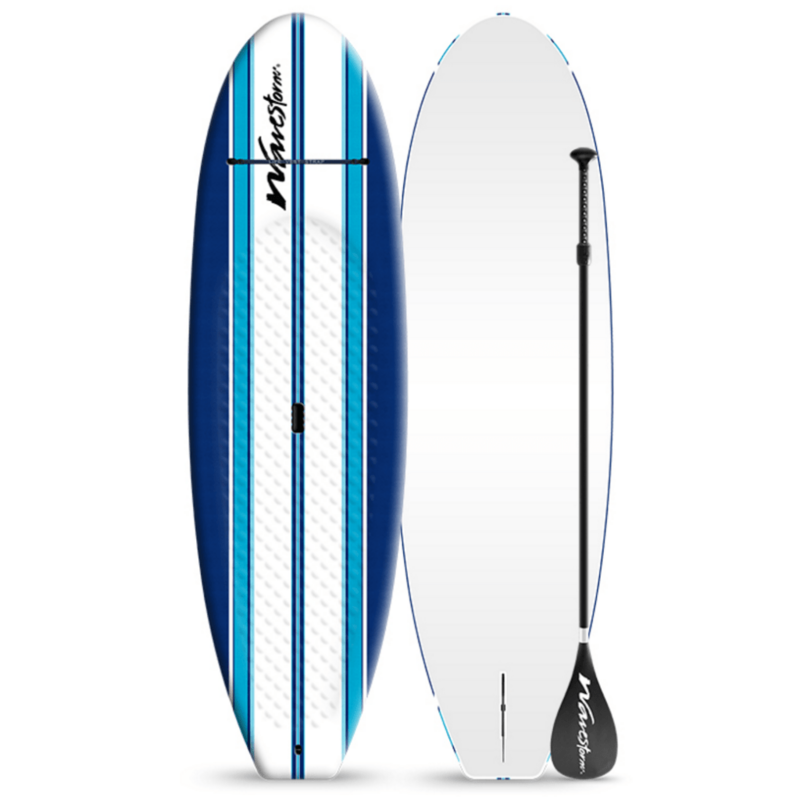 The classic model is any paddle board brand that is made of PVC piping and/or plexiglass materials. It measures between the 10′ to 11′ range and will usually come with minimal features. You usually can expect a foot pad to help grip capability and a wider with than the race or tour boards. These are the most commonly used boards by the novice users and they will support your budget as well. The boards alone can be found in the low-end of $300-$650 per board. Add in around $50 for the paddle kit and additional materials and you can complete a set for under $500; not too shabby for a trending hobby. The second board that people are raving about is the inflatable models. Inflatable models provide a nice transition from the everyday board, as they are easily stored, carried, and friendly price. They give hard boards a run for their money because their dimensions and features are very similar in nature. The inflatable board takes minutes to infant and a slightly longer weight time is carried in the deflation process. They usually come with a storage bag and only weigh a couple of pounds. These boards have a wider price range, coming in anywhere from $500-$1,000. If you are low on space and like the idea of not having to lug around a 20+ pound board, the inflatable board might be your best choice. Previous Post: « What Is The Weight Limit For Stand Up Paddle Boards?